We’ve just come across a fun (and free!) 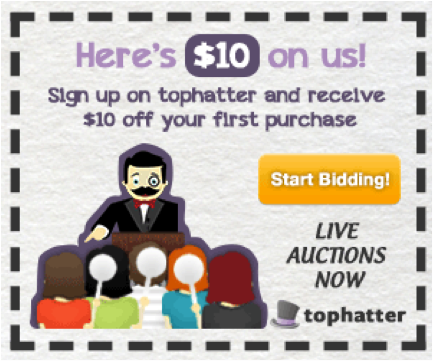 auction site called Tophatter. It’s basically a live auction house where sellers from all over the world auction off items in real time in a fun, interactive environment! There are live online auctions every day in a wide variety of categories including arts, antiques, vintage, handmade crafts, jewelry, supplies, home decor, fashion and more! 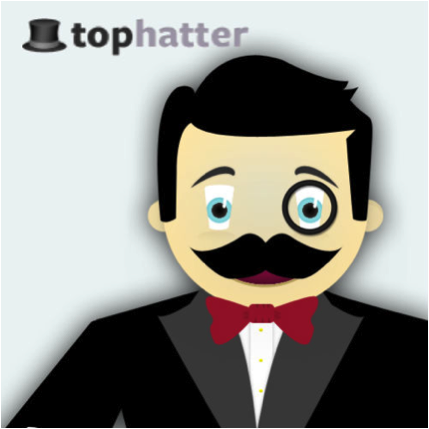 Tophatter is an entertaining live marketplace where buyers can interact and chat with each other and also purchase items in real time. It’s about the closest you can get to a real life, in person auction! Starting bids are generally pretty low and each auction is a live, virtual shopping party – you can chat with fellow attendees (and sometimes even the seller!) as you watch the bidding ensue. Best of all, Tophatter has agreed to extend to all Craftster readers a free $10 credit to spend as a welcome! 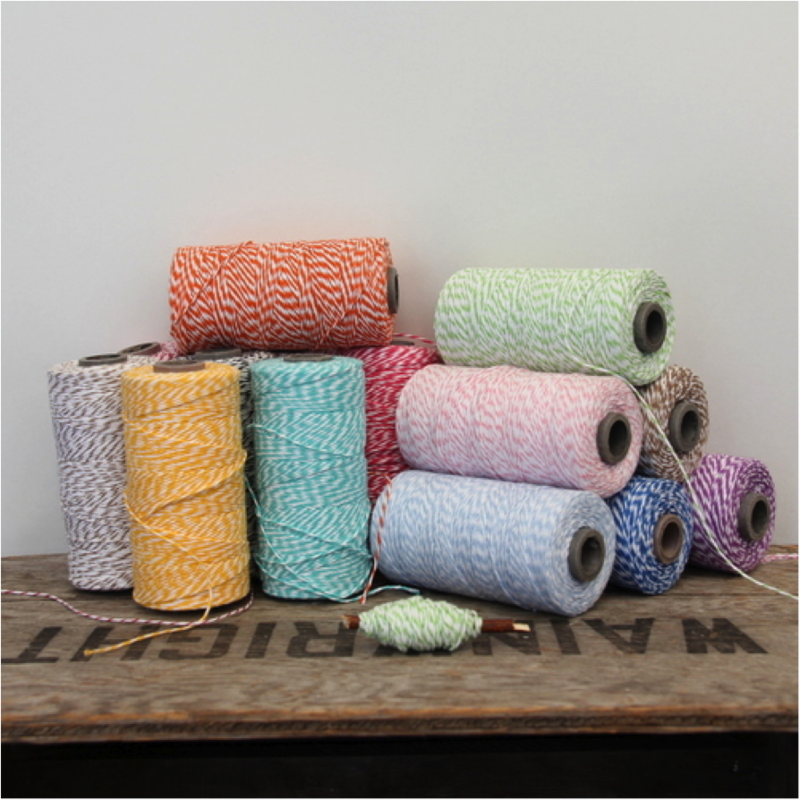 Remember, Craftster readers will receive a free $10 credit to spend at Tophatter as a welcome gift! The credit will automatically appear in your account after sign up! Now hurry and get your free money and have fun! Happy bidding! Be careful and check out very carefully what you are buying. I made two purchases and shortly after they arrived I discovered the exact same things in the dollar store! Some sellers do not represent their items very well. This auction site is pretty nifty! I’ll definitely be watching some of the lots. I bid and won several items on Tophatter over a period of time. But, I discovered what Cindy did. 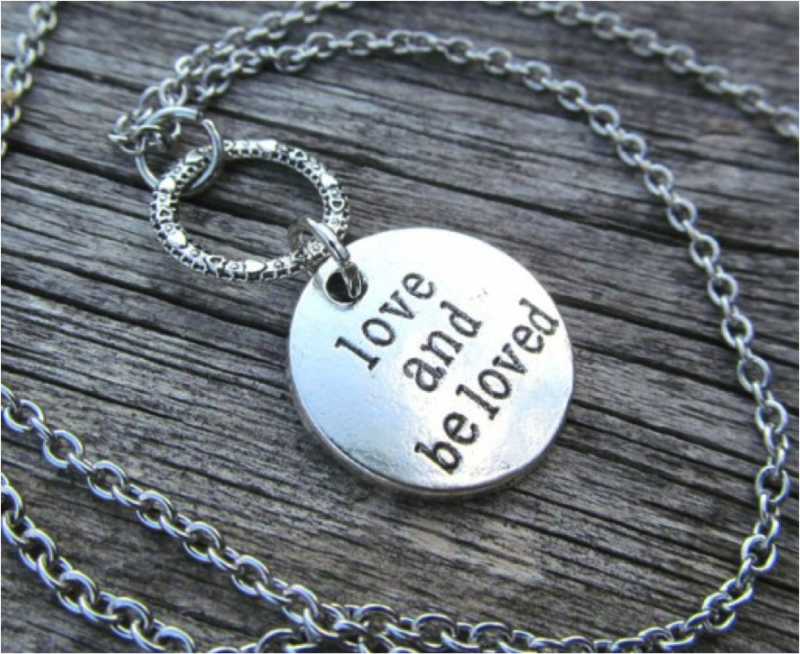 Most items can be purchases elsewhere for much less and no exhorbitant shipping costs. Proceed with caution. I have made several purchases and will not be doing again! I have made now 11 diff items and the only thing that was not trash and or crap was salsa LOL and that was not all the ingre. disclosed and good thing I looked in or would have had a nasty reaction but It is just so many can take a pretty photo and then when you get the stuff at your door sadly disappointed BE CAREFUL OF PRETTY PHOTOS!!! And paypal will not help as you get the item you purchases and so on….